Have you gotten much out of the SAP Earlywatch reports lately or has it taken a lot of time to maintain all the Solution Manager tools and plugins for little value? Waiting for SAP Solution Manager 7.2? 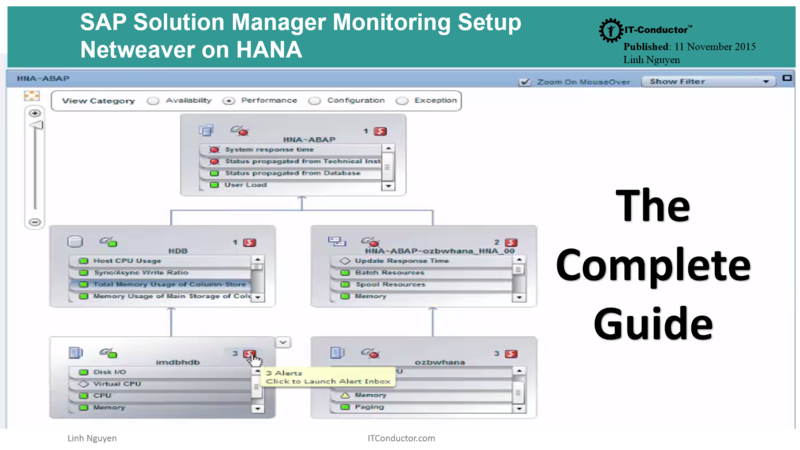 A pulse check with our SAP subscribers to see if they have implemented SAP Solution Manager 7.1 technical monitoring or are folks still waiting for the promised SAP Solution Manager 7.2? 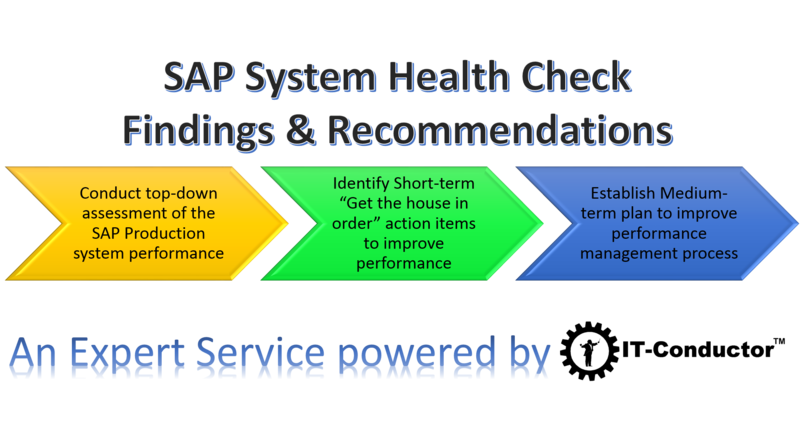 Well if you're waiting, then maybe you shouldn't because according to this SCN blog Whats new in SAP Solution Manager 7.2? it's been delayed until at least Q2 2016, and it doesn't look like there's much in the roadmap that greatly enhances technical monitoring or automation.